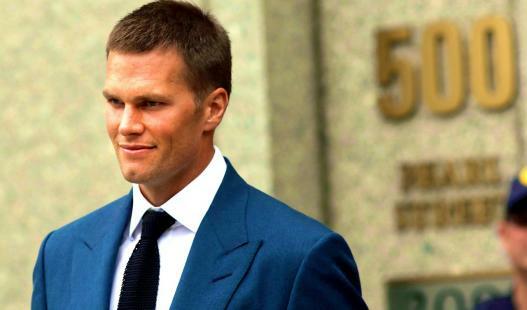 New England Patriots quarterback Tom Brady’s four-game suspension has been overturned by the judge who heard his lawsuit against the NFL. Don’t expect @NFL to seek an injunction to keep Tom Brady off the field as they appeal this ruling. Basically, he’s playing this season.